Arduino timers are tricky to set up, because they involve configuring registers on the AVR chip. 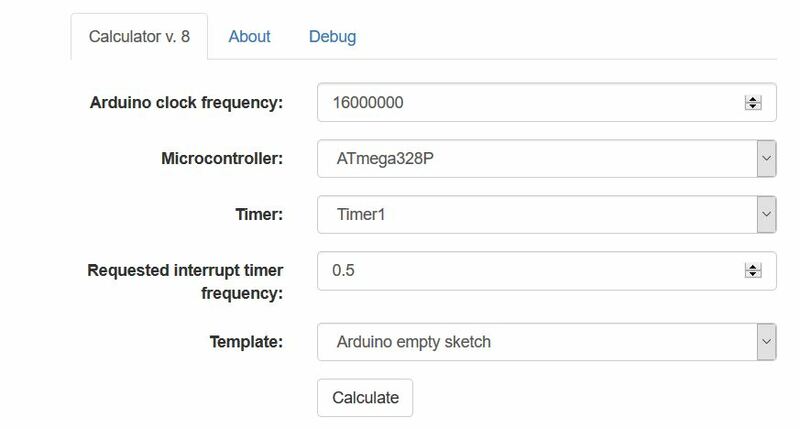 There is a great Arduino Timer calculator that writes the code for you here ! However, the more common use case is that we want to run something every N seconds. In this scenario, we would set time period to 1s or 1Hz. 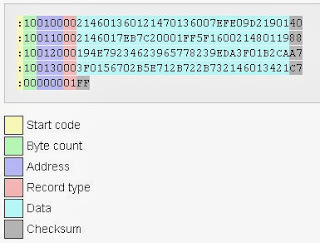 You put the code you want to run every second inside Line 33 in the code above.